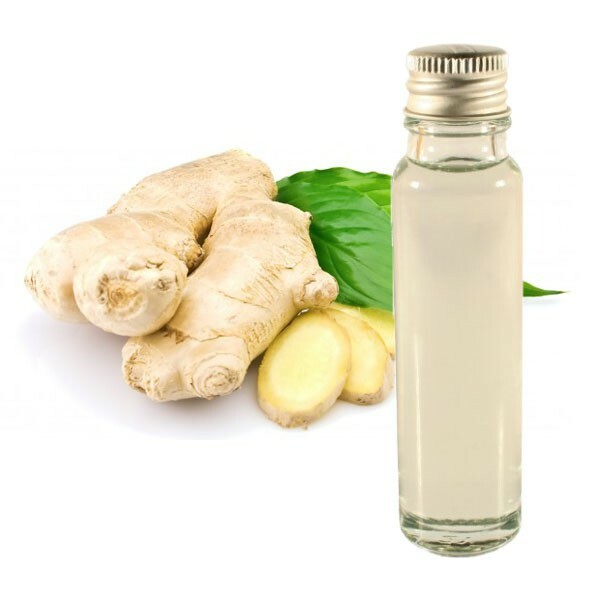 Ginger essential oil for energizing, aphrodisiac and fight nausea. Ginger is well known for its soothing power for digestive disorders, especially nausea. It is a powerful treatment against colds and flu, especially the conditions that affect the lungs or rheumatism.